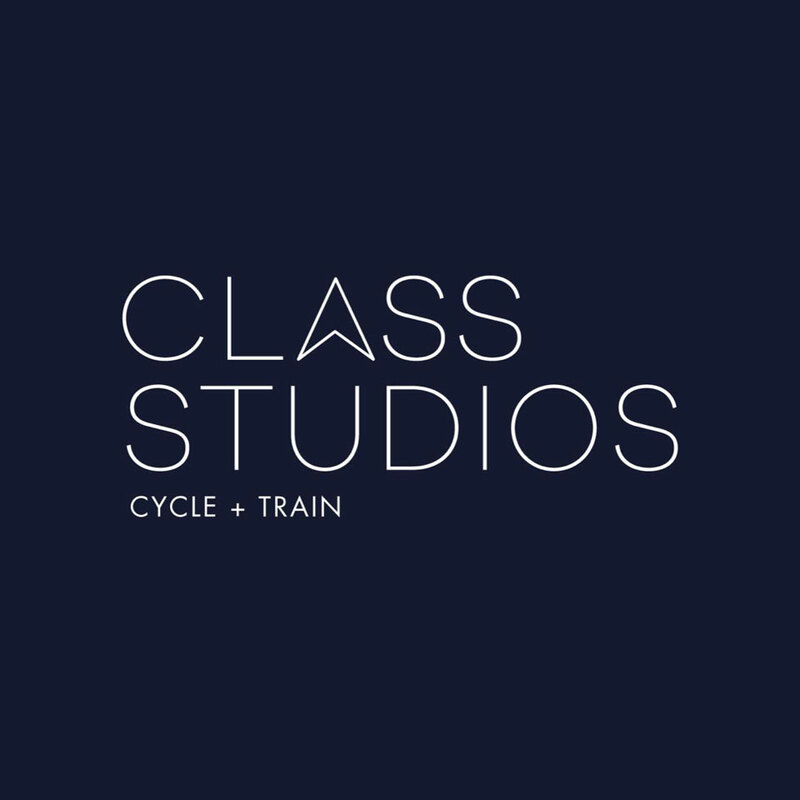 Class Studios is a boutique fitness studio located in the heart of West Village, in Uptown Dallas. Class offers two types of workouts, Cycle & Train. Each Cycle45 Class is led by world-class instructors and set to a playlist designed to rejuvenate and strengthen the mind and body. Clip in, get lost in the music, move with the pack and become stronger than you were yesterday. Train45 classes are circuit based workouts aimed to unleash your inner athlete. You’ll move through three stations; cardio to torch calories, floor to burn fat and strength to tone muscles. Each Class is coached by the best personal trainers in the industry and will leave you feeling breathless and ready to take on the world.